Our company has been providing development service for Magento ® stores since 2010. 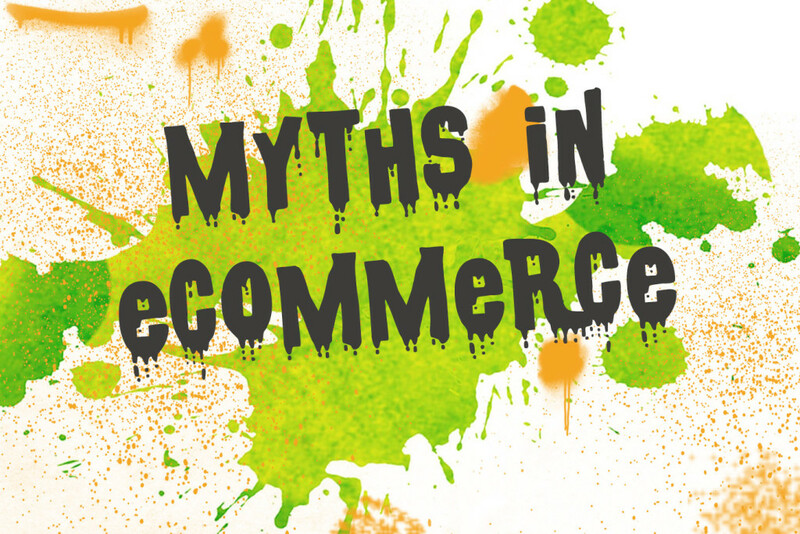 We have extensive experience in different projects and in this article, we want to share some of the myths that merchants may believe in during the development process and before the start of their eCommerce business. All myths that we have identified are based on our observation and they do not always take place. They can be considered as a recommendation or points that you need to pay attention to. This business development myth appeared due to the abundance of advertising headlines such as “Build an online store in 24 hours”. In most cases, this refers to the SAAS solutions. It is true, that with SAAS platform you can start quicker compared to open source and self-hosted solutions. SAAS is a completely different approach to business. There are a lot of research studies concerning what is better and you, as a customer, have a lot of options to choose. In any case, even if we ignore the problems of the online store technical setup, you will need to fill out the store content, place the information about products, distribute them by categories, and it is hard work that takes time. Usually, it is more than one day and even more than a week. So, be realistic when you evaluate the work schedule. Unfortunately, this myth is still believed. Getting a domain and setting up store features are not enough to start your business. Clients don’t know about the new store and they can’t find it in Google search. Any new eCommerce business requires promotions in order to get in front of your audience. SEO, PPC, and SMM marketing can be used to generate traffic at the beginning and as your storefront moves forward. All these activities require time and money for them to be effective. GoMage is a team of professional developers for Magento ® and we are not experts in SEO. Nevertheless, in many projects, we have to explain the basics of search engine optimization to our customers. The new site should be alive at least six months before you will see the first SEO results. Professional SEO agencies recommend considering the term of 1 year. The older the site is - the more valuable it is for search engines. Most likely you will not be able to compete and get the top positions on SERP during the first 6 months, even if your online store is ideal for search engines. Unique content, filled titles, H1, H2 on each page, the absence of broken links, correct placement of canonical tags, link building strategy – all these activities will bring business development results, but not right away. GoMage specializes only in Magento ®. This eCommerce platform is the leader in the open source solution segment. On one hand, Magento ® is a strong fundamental platform that opens a lot of opportunities. But on the other hand, it is only an instrument and your success depends on how you use it. The platform can work perfectly on a technical level, but poor marketing, wrong pricing strategy, bad delivery service can bring to naught all benefits of Magento ®. Here is an example of our practice. GoMage LightCheckout has a good reputation. It is considered as a very reliable extension and it is used in thousands of Magento ® stores. One of our clients who bought this extension for their store told us that after its installation the percentage of abandoned carts increased significantly. We started to look for the causes. Technically, everything worked correctly. The process became more convenient, and instead of 5 pages there was one checkout page with all steps that users had to pass. The client didn’t tell us that the display of taxes and shipping costs was also changed. That information was displayed only on the checkout page where users could see the full price. On product pages and during listing there were prices in which these extra costs were not included. After discovering this fact, it was clear why customers preferred not to complete purchases and abandoned their shopping carts instead. We have the experience of working in different projects in various spheres of business. 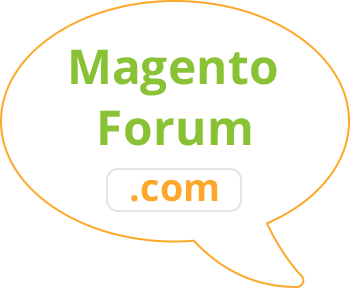 It helps us a lot, but, we are experts in Magento ® only. Each business is unique and has its own peculiarities. The project can be successful if there is cooperation and synergy between the development company and the merchant. In most cases, prices for our services can’t compete with freelancers, but we know that many of our new clients were surprised that our services are not extremely expensive and the prices are quite reasonable. Professionally designed websites from business development companies can create an image that these companies are too cool, have high prices and are not interested in small projects. It is a huge mistake. There are various offers on the market and you have the right to choose. It is very difficult to create a price list on development services and we don’t publish it on our site. What we can recommend: before the project is launched, you can send a request for the development costs to different companies. You will surely discover that it is possible to find the optimal price-quality ratio. To send a request to GoMage, visit this page. You can try to plan your project perfectly and test the online store carefully, but it is impossible to foresee everything. There are clients who work well during the project, but they are not willing to spend the time to make corrections after the launch. Whatever platform you choose for your eCommerce business development, the online store is a complex system that includes various requirements. Reality always makes allowances so be ready to adjust as necessary. As mentioned above, SAAS solutions allow you to start easier and quicker. 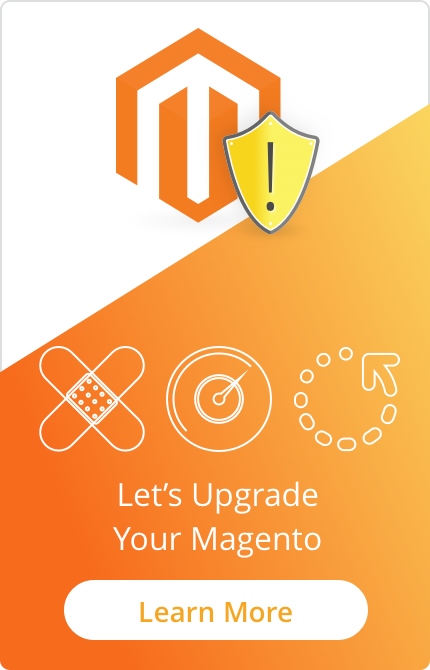 Even though we are a development company for Magento ®, we have cases when we recommended our potential clients to pay attention to popular SAAS platforms. We always do this, when we understand that it is more acceptable for a customer. But what is important to understand is that there is no single answer that is better. It all depends on the specific situation, type of business, the company's long-term objectives and associated factors. If you are sure that the SAAS business development solutions are better, then ask yourself why do so many merchants continue to choose Magento ® and other open source platforms that are used as usual software which needs to be installed on the server? Before starting your online business, we recommend that you consider various options and make choices based on a variety of opinions. If you need help to understand how to make the best choice, the GoMage team is ready to be your guide. You can contact us at support@gomage.com. In the end, we want to say that all myths often appear because of lack of experience and questionless faith in the available information. Explore different sources carefully, ask questions and take all information at face value until you are able to experience the reality of the results.